A new year is nothing if not a new opportunity – and one that it would be an absolute shame not to take full advantage of. Every new year, people make countless resolutions. Some want to lose weight; others want to become more productive. One of the most common, however, involves boosting your savings – or lack thereof. The most critical thing to keep in mind is that saving more money, especially in the long run, is not impossible. It’s probably not even as difficult as you think it’s going to be. It only seems challenging because you’re not sure of the best way to do it. Finding that approach will be a unique process that works for you and you alone, but it always requires you to keep a few key things in mind. If you truly want to use 2019 as an opportunity to start saving more money, the first thing you need to do is to gain some critical perspective. Saving doesn’t have to be restrictive, or even difficult. You don’t need to stop spending at all – you just need to make sure you’re spending in the smartest ways possible. Case in point: Most experts agree that the 50/30/20 budget breakdown is one of the most forward-thinking ways to save from a money management perspective. Devote 50 percent of your income and total earnings to absolute necessities, like food, your rent or mortgage, insurance and other things of that nature. Devote 30 percent to “wants” — like that nice dinner at your favorite restaurant or a trip to the cinema to see the latest Hollywood blockbuster. Put the remaining 20 percent directly into your savings account and forget that it even exists for the time being. Another important way to save more effectively involves giving yourself a purpose that you’re working toward. Saving “aimlessly” is fine, but it often causes people to lose perspective sooner rather than later. You’re less likely to dip into your savings for basic “wants” if you’ve got a larger goal in mind, like saving for retirement. Sit down and come up with a written plan for how much you’d like to have saved by when, and then break the process down into a series of smaller, more manageable steps. If you have your long-term financial plan in place, it’s easier to track your progress – and you’re more likely to feel like you’re accomplishing something as well. 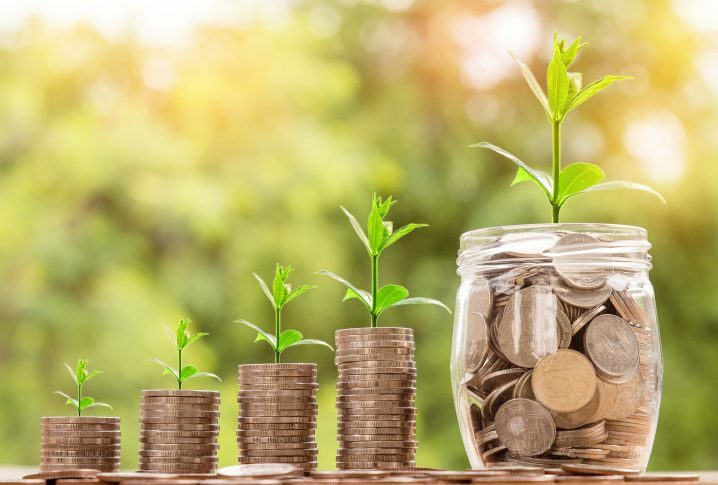 There’s an old saying that reminds us that “you’ve got to spend money to make money.” In the case of saving more effectively, this is absolutely true – particularly when it comes to your debt. Oftentimes, people don’t realize how much those minimum monthly credit card payments are actually costing us in the long run by way of increased interest and other financial aspects. Therefore, to start saving the maximum amount of money that you can as soon as possible, you should make becoming debt-free a priority. Pay off whatever balances you can afford and consolidate the rest to a credit card with a lower interest rate. The amount of money you’re saving each month can then go directly into your savings, without actually affecting your current budget in any way. Everyone wants to be able to save more, but not everyone is sure where to begin. When you’re at the start of the process, it can seem like an insurmountable challenge – but it really isn’t. It simply requires the right approach, some savvy forward-thinking and the right perseverance to get the job done.